Your eyes are the main focal point of your face! With eyelash extensions, you will reap the benefits not only for others but more importantly for yourself! The way your represent yourself, whether you are in a professional setting or not, will go a long way with people. If you are able to express confidence from within you are guaranteed to be taken more seriously. It is truly amazing what eyelash extensions can do for a person within. Since our eyes are the first thing people notice about us when they look at us, having extensions just adds an extra pop like never before! When you look good, you feel good. It is proven that having confidence will get you very far in the direction you are heading. With lash extensions, you are sure to explore a new level of confidence within yourself that you never knew you had. You will start receiving compliments left and right, which is an obviously confidence booster. Not only that, but you will also find your inner self benefitting as well. When you are able to own your self-confidence, your self-esteem will automatically rise! The benefits of eyelash extensions go way beyond the extensions themselves. When you have on beautiful lashes, with almost no makeup needed after that, your outlook on everyday activities will change tremendously! 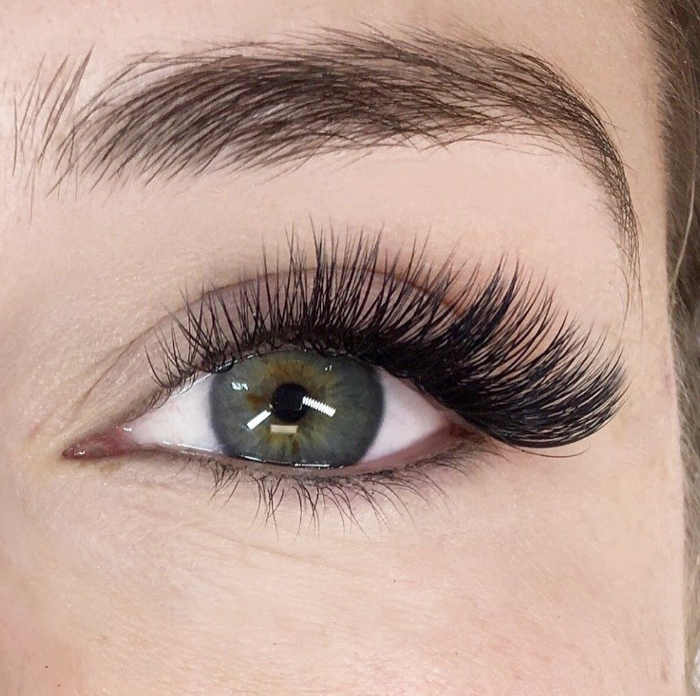 With eyelash extensions you get the luxury of having beautifully full lashes 24/7! There are many myths regarding eyelash extensions that you should be aware of. Lash extensions should be pain-free and hassle-fee. It is important to set the record straight on these false interpretations on extensions. One myth that needs to be addressed before deciding to apply eyelash extensions is that they ruin your natural lashes. This is completely untrue. If your eyelash extensions are applied correctly and properly, they do not ruin the health of your natural lashes. 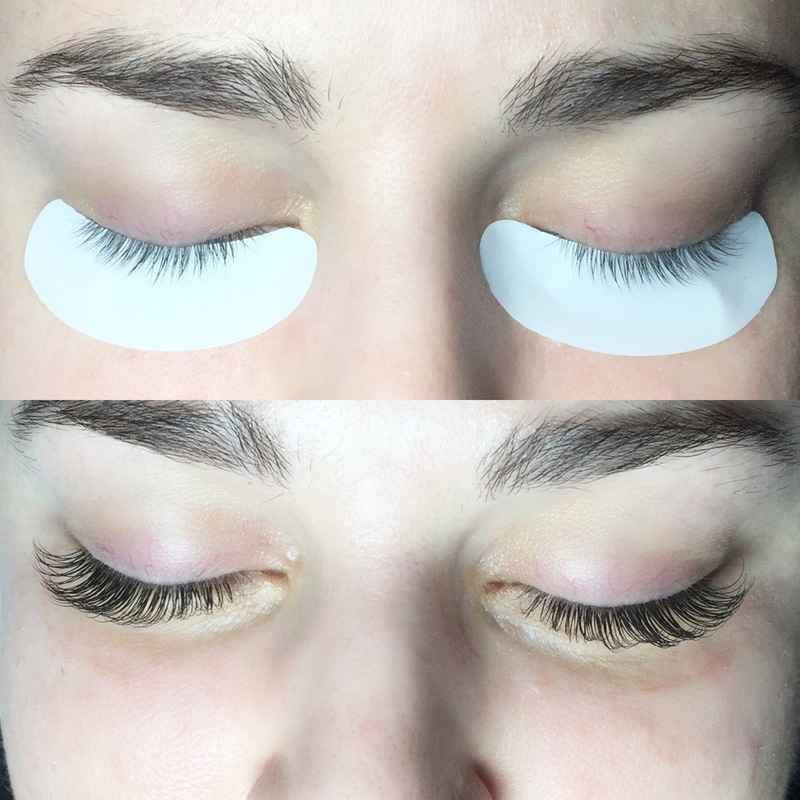 Your own natural lash thickness and length should be taken into consideration before choosing the proper styles and fibers specifically for you. In order for there to be no damage to your natural lashes, the fibers should be 3mm longer than your own lashes. If you choose to wear longer lashes for a long period of time, they might weigh down your lash roots. Your lashes should not have too much glue on them or else they will become irritated. 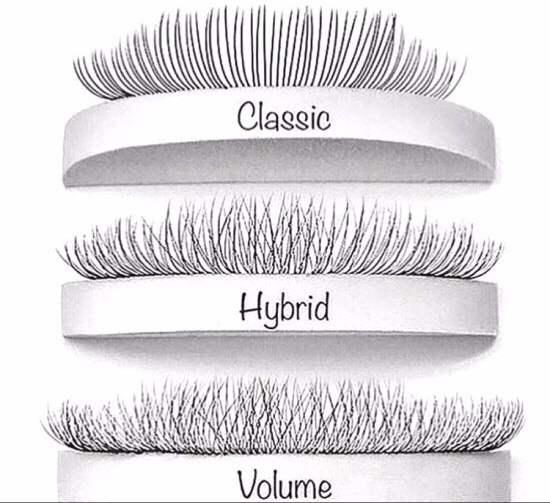 Make sure that your lash tech does your lashes by going through each individual lash. This allows for a more clear and clean set of extensions. Your lashes are constantly growing even with your lash extensions. So it is important that you clean them and take proper care of your extensions. Be sure not to rub your eyes or tug or pull on the extensions because this can cause lash loss and may actually damage your natural lashes. If you notice that your lashes are diminishing over time, there are lash serums to help with growth. 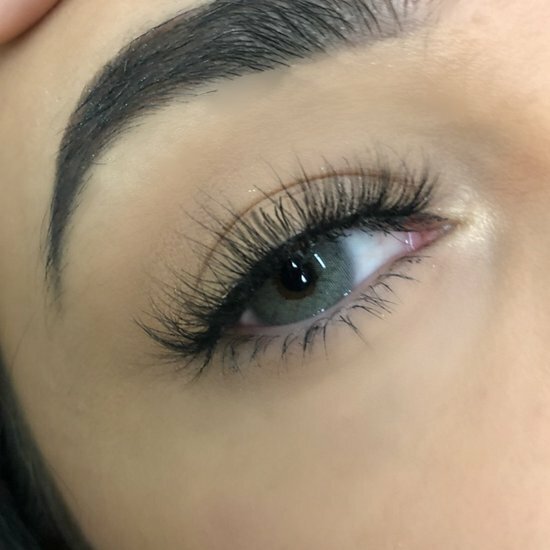 With the proper technique you should have no worries about your natural lashes falling out. This is a myth that makes potential users hesitant. 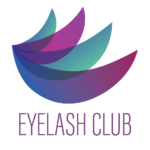 It is all about the proper lash care and the lash techs expertise.